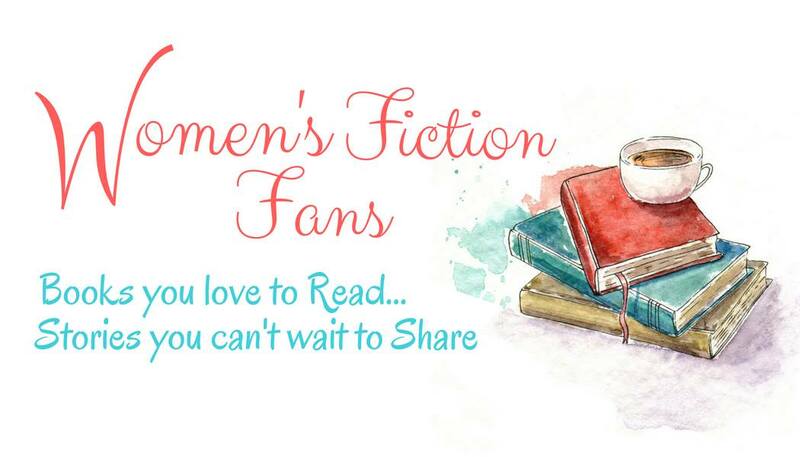 Print copy giveaway ~ 2 days left to enter! I loved writing this story, although the beginning caused me to use a few boxes of tissues. That part of the story is partially based on the true experience of a friend of mine and I felt her pain with every word. But the hope and happiness that grows as the story progresses, lifted my spirits as I hope it will yours. Let me know! In case you are not familiar with Drawing Lessons, here are a few reviews to give you an idea. 90% of the reviews are 5 and 4 stars. Thank you to everyone who takes the time to leave one! Devastatingly tragic, yet beautifully hopeful. 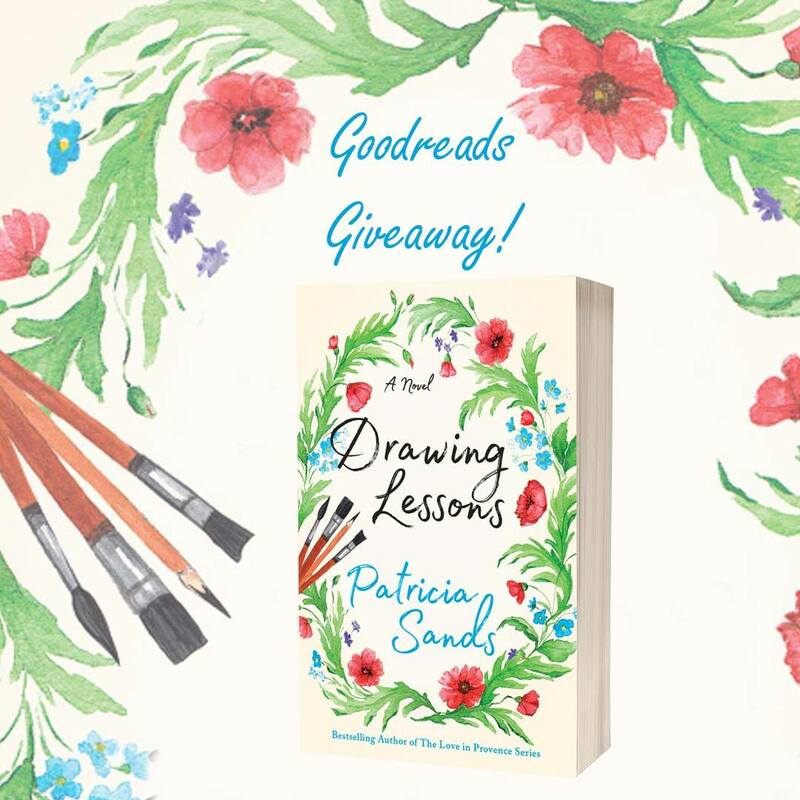 Patricia Sands’ novel Drawing Lessons is a story about a wife forced to face difficult circumstances. She has lost herself over the years, and gets the opportunity to attend an art course in Europe. There, she meets colorful characters and lets go of things beyond her control. She finds truth and hope in her art, and embarks on a new adventure. 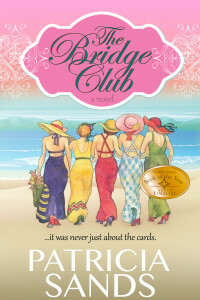 Sands’ characters are unique and inspiring, and her story gives the reader hope that happiness can, indeed, be found even when life’s curveballs attempt to thwart us. 5.0 out of 5 starsA wonderful novel! 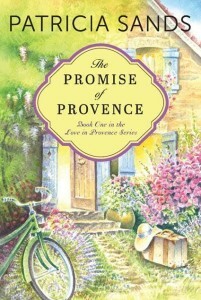 If you love France and you love reading, read Patricia Sands! Drawing Lessons is a trip to Arles in three hundred pages as a woman living with heartbreak learns the art of leading a new life. 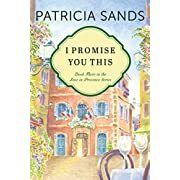 New to Patricia Sands books, I am fortunate to have found a new favorite. 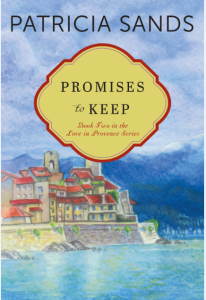 Though being a small-town girl who has never even seen any ocean, I could see, feel, and taste the beautifully written depiction of Provence and its wonders. The images will remain forever. I have to thank NetGalley for letting me have a copy of this book for my honest review. 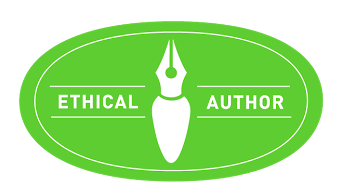 Also a big thank you to the Lake Union publishers. This story starts out very emotional. Ben and Arianna have been deeply in love forever. They get the most devastating news that a couple can get. Ben has dementia. It did not take long for him to get to a state where he did not know Arianna any longer. Her children talked her into taking a retreat to Arles. 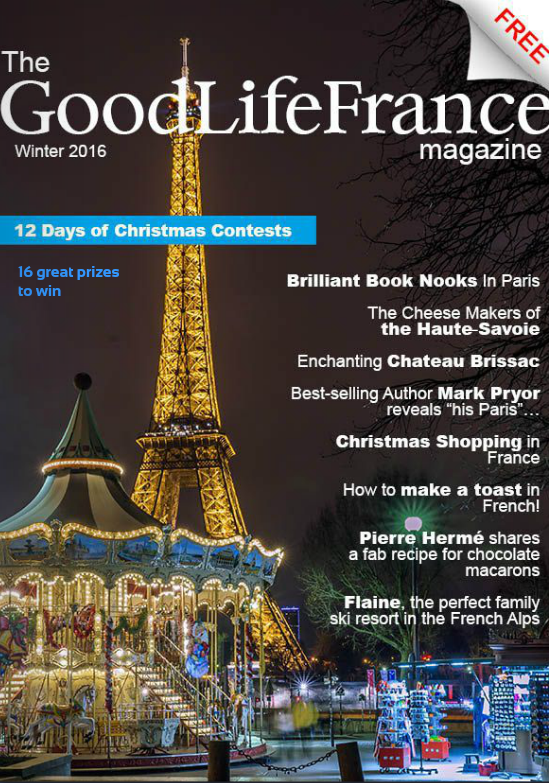 Arianna meets several other artists while in France and learns to live her life again. She goes through many ups and downs with guilt and finally does learn that she needs to live her life. She meets a man there who is an artist and decides to take him up on an offer to spend a few days with him on his boat before she leaves to go back home. Arianna and Jacques de Villeneuve develope deep feelings for each other and she ends up staying longer. She goes back home to see Ben but he has no idea she’s even there or who she is anymore. It’s so hard for her that everyone decides she does not need to stay and just be upset all the time. Arianna finds a life. She deserves to have a happy life. Although I had a hard time reading a lot of this story, due to lots of tears, I also laughed along with the characters. They were fun and got on very well together. They all seemed to need to be where they were and together. This book is beautifully written and describes France in a way that makes you feel like you are there. It’s a very emotional book and one that will keep you turning pages until the very end. I enjoyed it immensely and would recommend it to anyone that loves a tearjerker and love story. I look forward to reading more by this author as this was my first book by her. Such a wonderful and moving book as you travel to the South of France. It’s one you will not want to put down. I discovered the book and author through French Word A Day. Kristin recommended it and I ordered it on Kindle for my iPad. I enjoyed reading the novel on our holiday in Mexico. 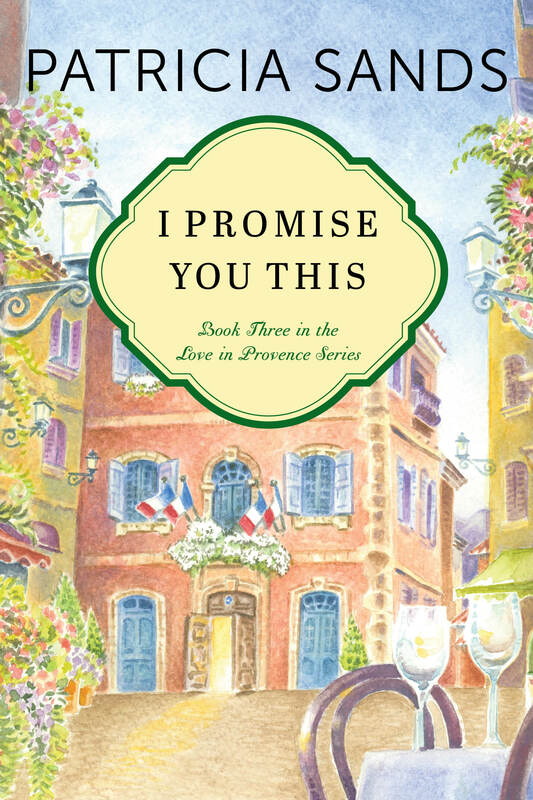 The well written book delighted me because I love France, French, Food, Art, and Romance. 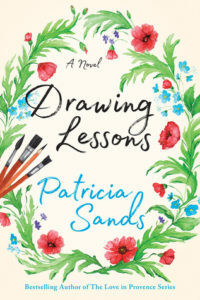 Drawing Lessons is a fantastic portrait of a woman in her sixties, who suddenly must face suffering and loss, and fight again for her dreams. Patricia Sands has wonderfully presented all her characters. She has drawn them, like in a painting. 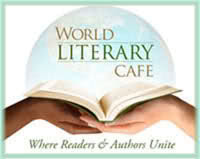 While I was reading, I could actually see them, and all her descriptions have such strength and delicacy. Years before Arianna Papadopoulos Miller have abandoned all her artistic dreams when she and her husband Ben decided to manage the family restaurant which represented all the hopes of her father, Nikos and the anchor to their Greek origins. 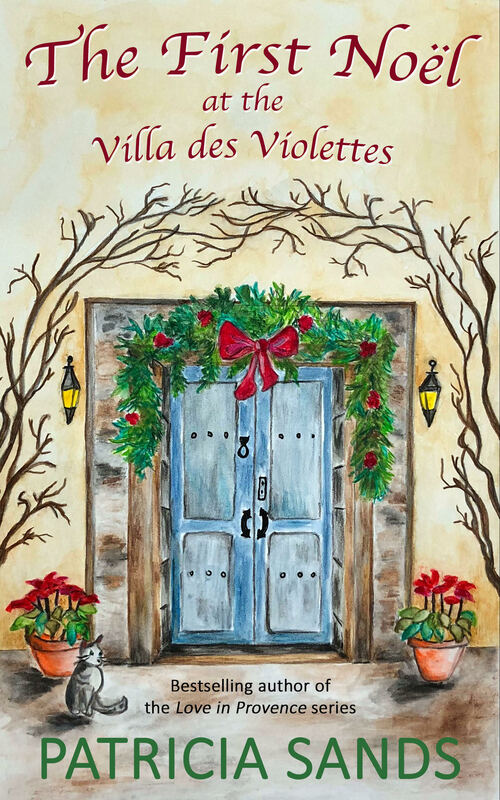 Now with Ben’s illness, everything is going to change, and after about two years in dealing with this situation, her family encouraged her to take part in an artists’ workshop in Arles, France, to finally rediscover her dreams and herself. This challenge could be a new beginning for Arianna, a deserved second chance to observe in a new perspective all the events which have colored her life, both joyful and painful. In Arles, Arianna will learn to share her story and emotions with new courage, thanks to a wonderful group of artists that will live side by side in the amazing atmosphere of the Mas des Artistes. 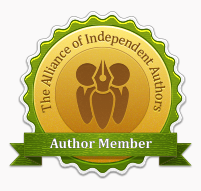 Juliette, Bertie, Barbara, Joan, Lisa … you will like every individual of this colorful group. In fact, each one with different and sometimes painful experiences will receive and give support to the others, not only in the artistic field. I really enjoyed reading about Arianna and her family and all the love and enthusiasm which made the Papadopoulos Miller family bond so special. 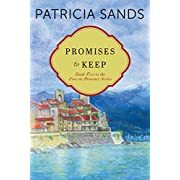 Patricia Sands is really an acute and emotional observer. I appreciate her talent in describing with so many details not only her characters’ personalities but also the beautiful panorama, that give you a perfect glimpse of Arles and surroundings. Drawing Lessons is a very heartwarming and touching novel about love, dreams, being faithful to open our heart and soul to new opportunities, and don’t be afraid to rediscover all the colors’ beauty and their numerous nuances.